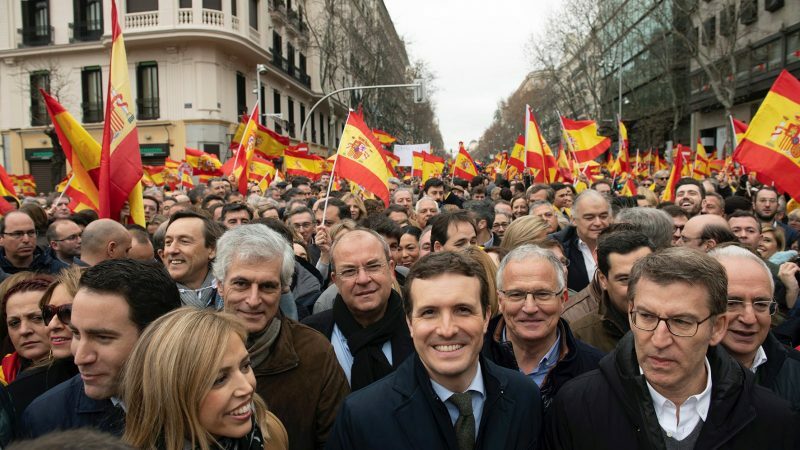 After nearly an entire year without an elected government, Spain has reclaimed its place on the European and international stage. 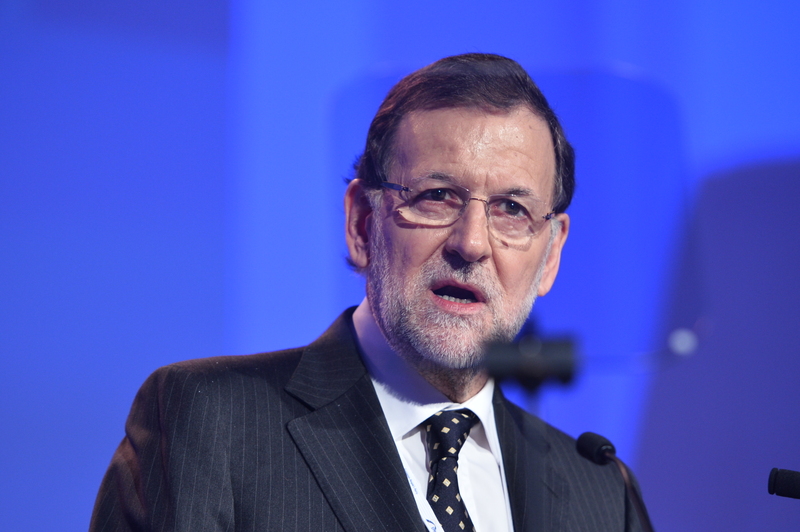 EURACTIV Spain reports. 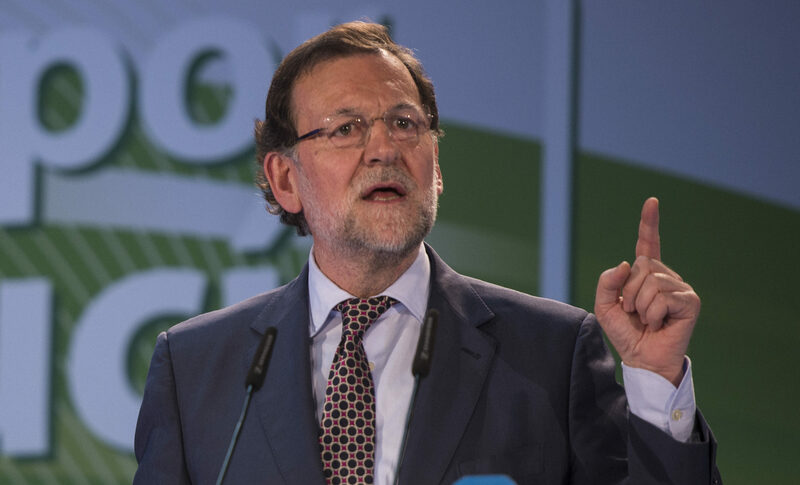 Spain, mired in political deadlock just as it emerges from a six-year recession, has admitted it will overshoot its budget deficit target next year. 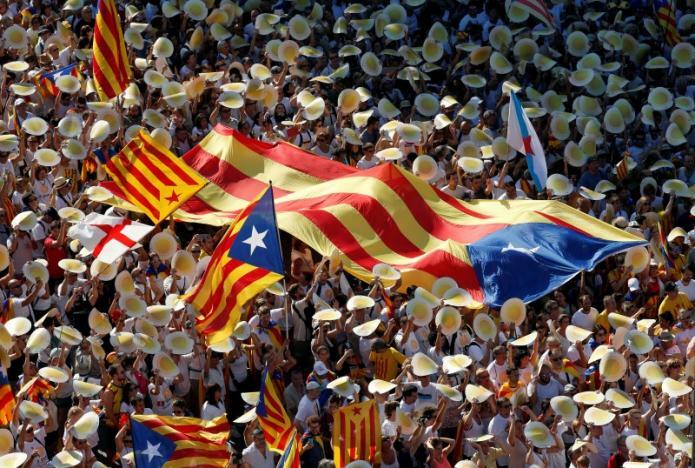 Hundreds of thousands of people took to the streets across Catalonia yesterday (11 September) to support a break from Spain which local leaders want to deliver for next year in spite of legal blocks by the central government. 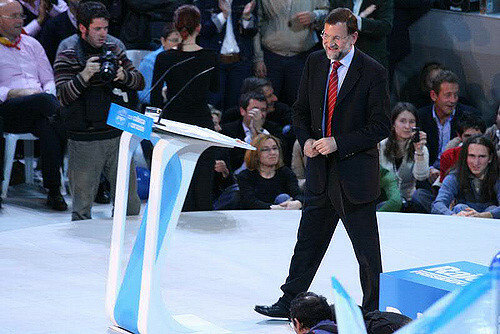 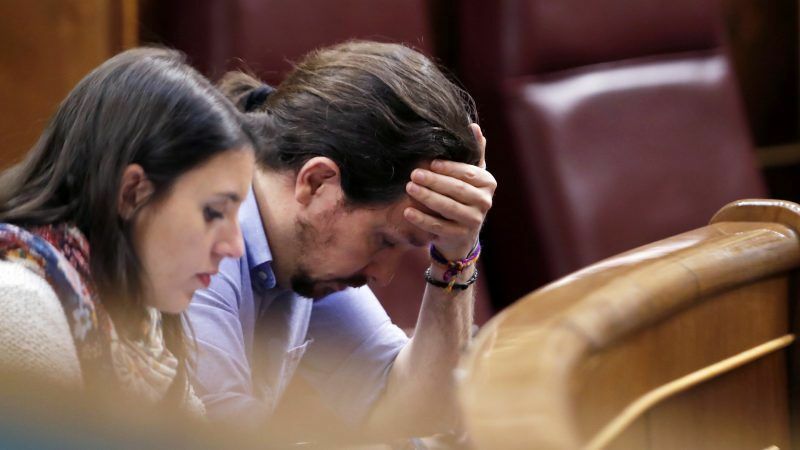 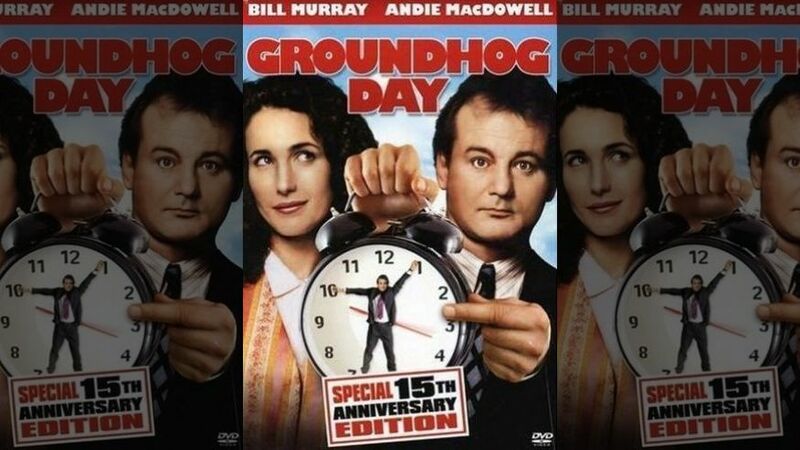 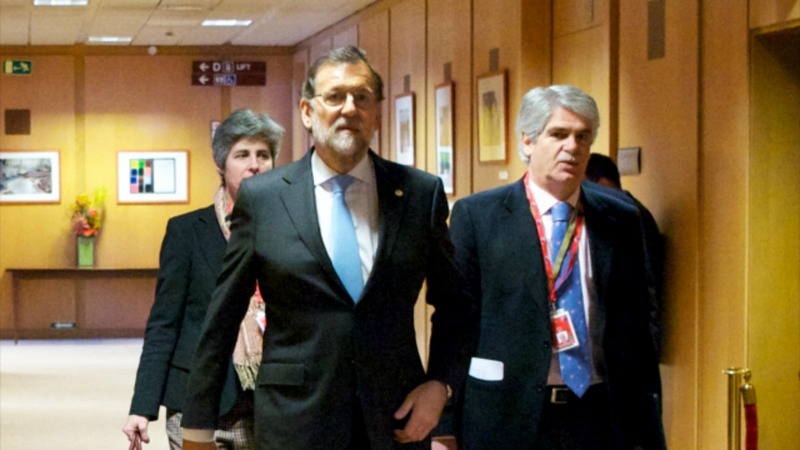 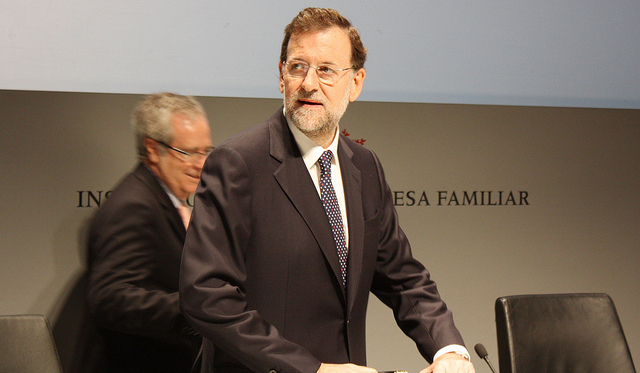 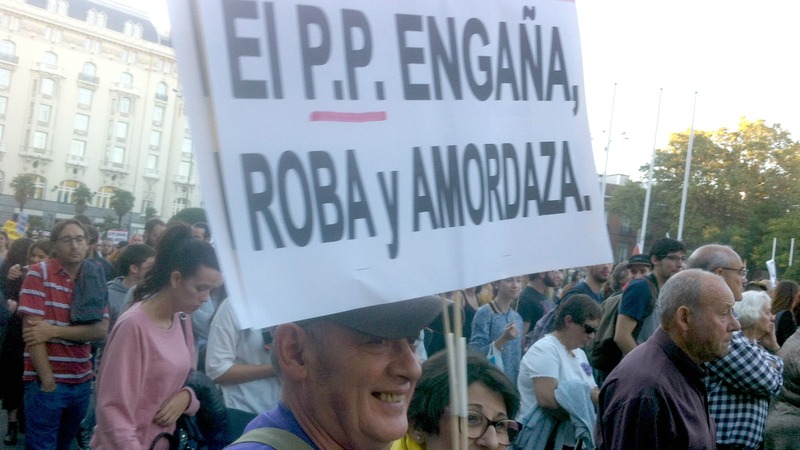 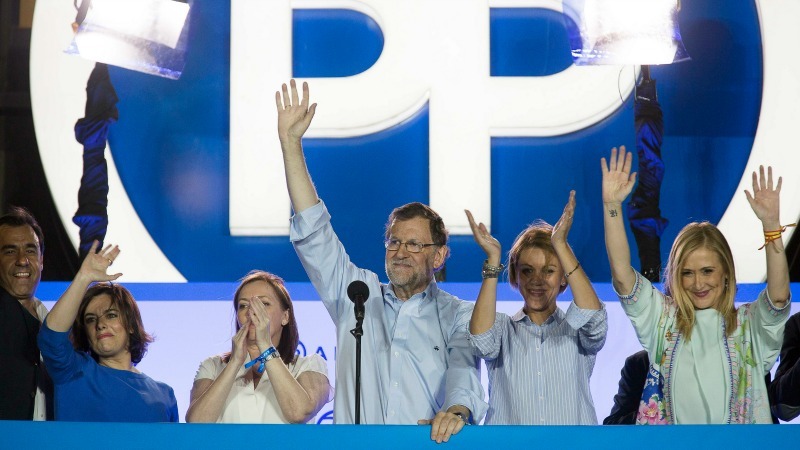 Spanish acting Prime Minister Mariano Rajoy said today (10 August) that his conservative People's Party (PP) would hold a leadership vote next week on a reform pact proposed by centrists Ciudadanos as a condition of their support to form a long-awaited government. 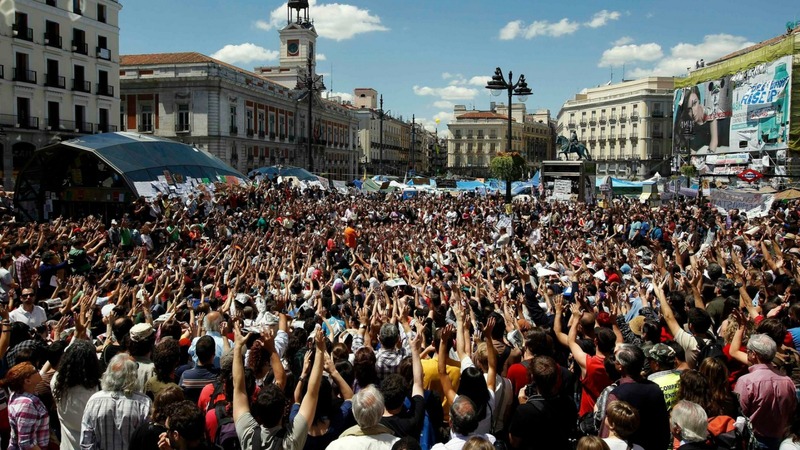 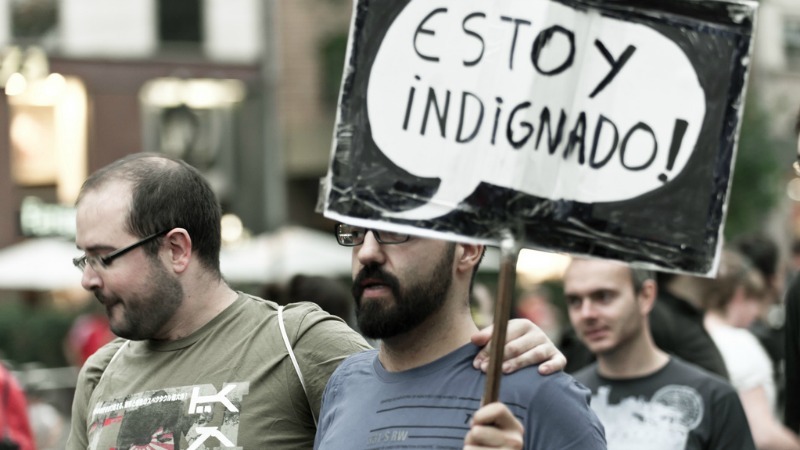 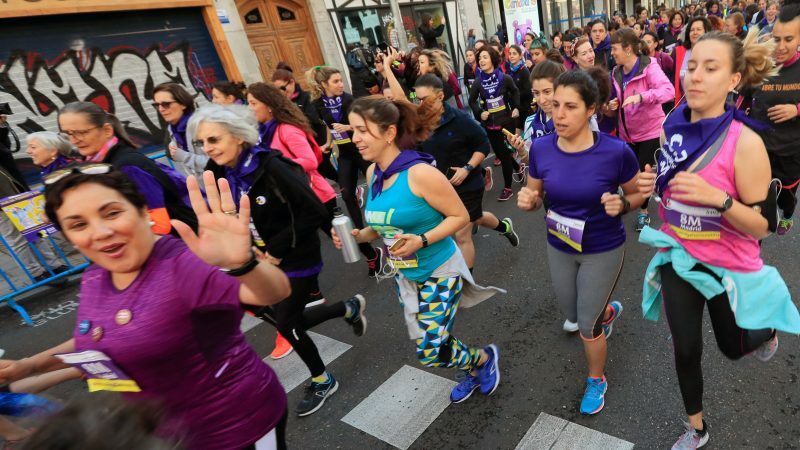 The economic recovery is proving fragile for jobseekers in Spain, and has become a hot issue for voters, who are preparing to go to the polls for the second time, on 26 June, since an indecisive election was held in December last year. 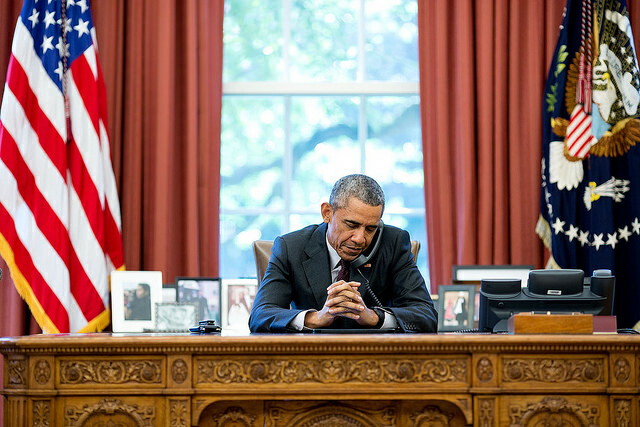 US President Barack Obama will visit Poland and Spain in July, in what will likely be his final presidential trip to Europe, a continent that has often presented more problems than opportunities during his term. 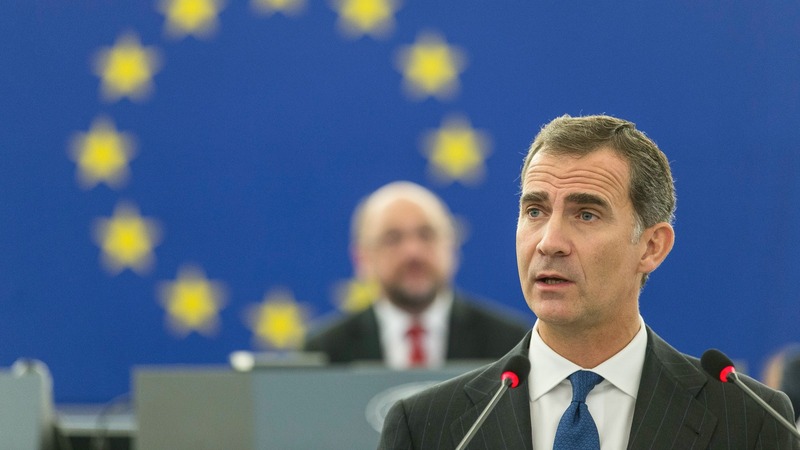 Spain's King Felipe yesterday (26 April) said he would not put forward a new candidate to seek the confidence of parliament and become Prime Minister, a move which de facto paves the way for a new general election in June. 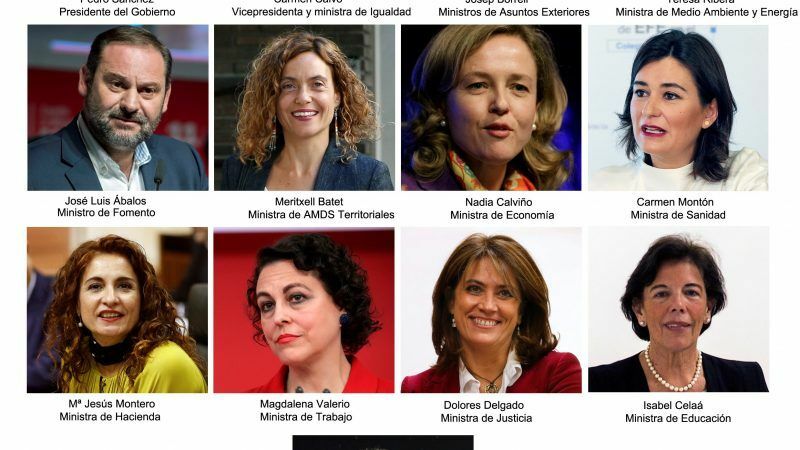 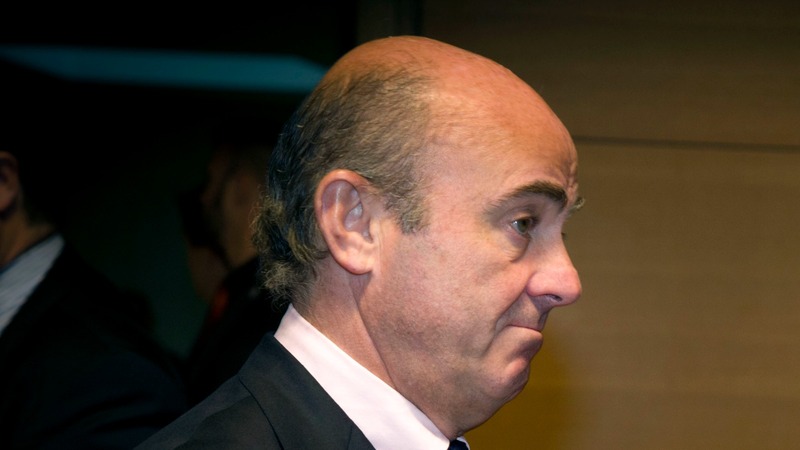 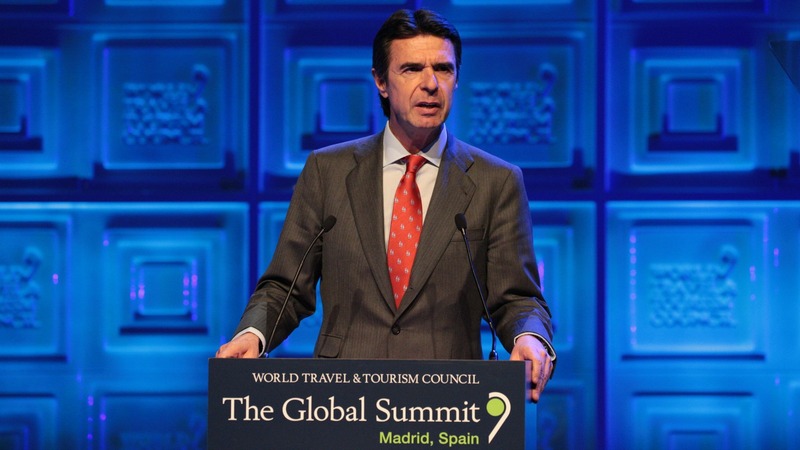 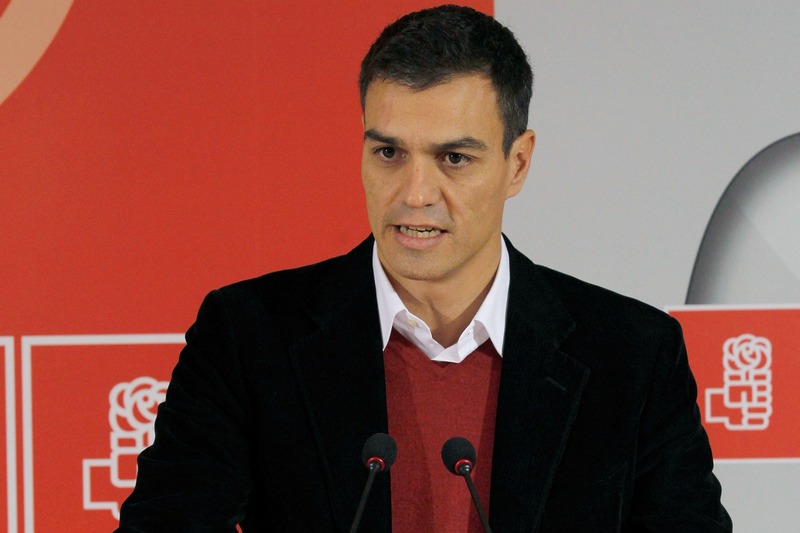 Spain's acting Industry Minister José Manuel Soria said today (15 April) he was resigning with immediate effect after alleged links to offshore dealings which emerged after he was named in the Panama Papers. 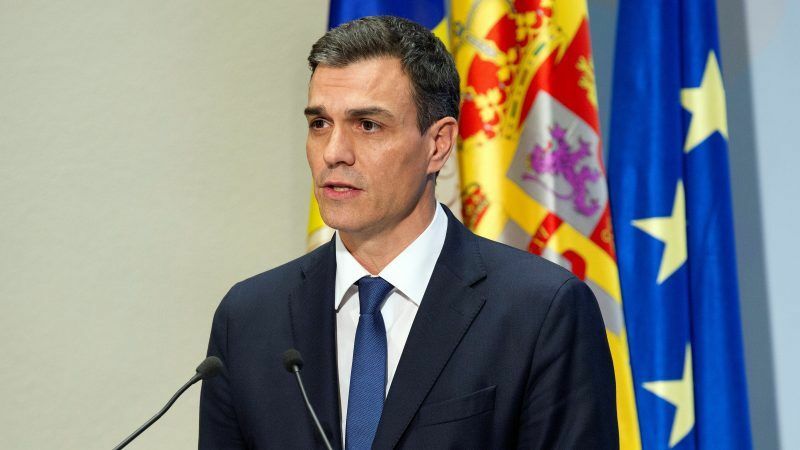 Spain's caretaker government agreed on a mandate, ahead of the two day refugee summit beginning today (17 March) in Brussels. 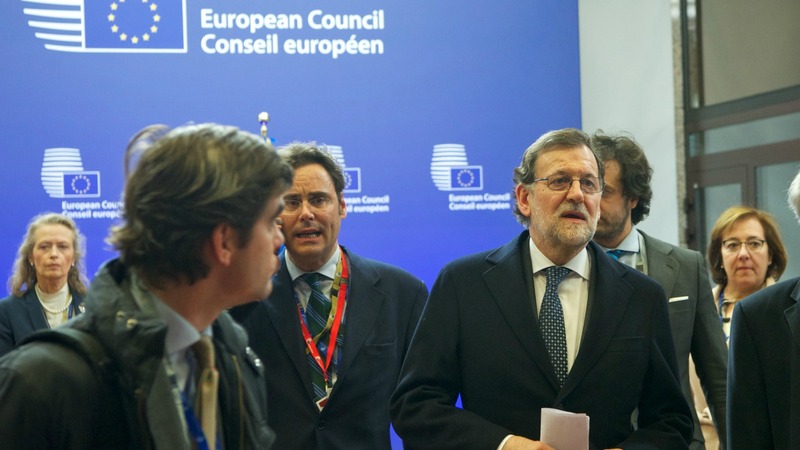 EURACTIV's partner euroefe reports.